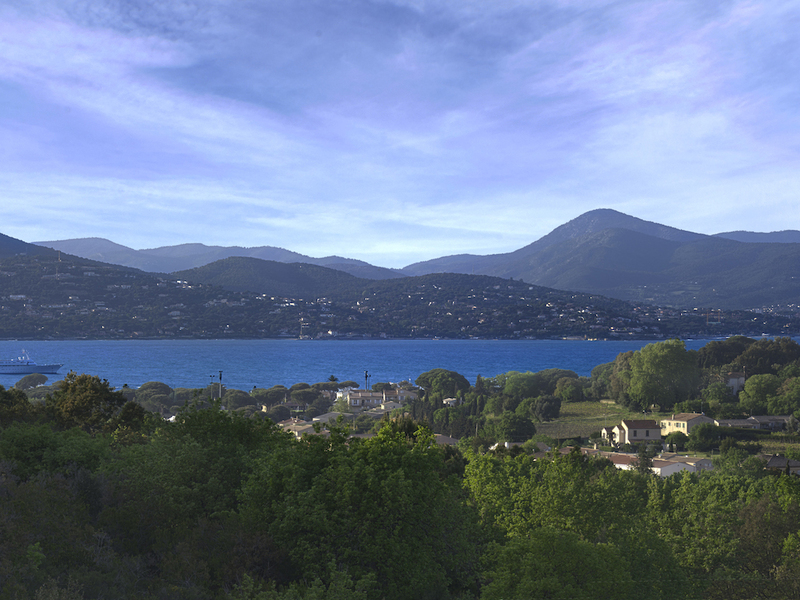 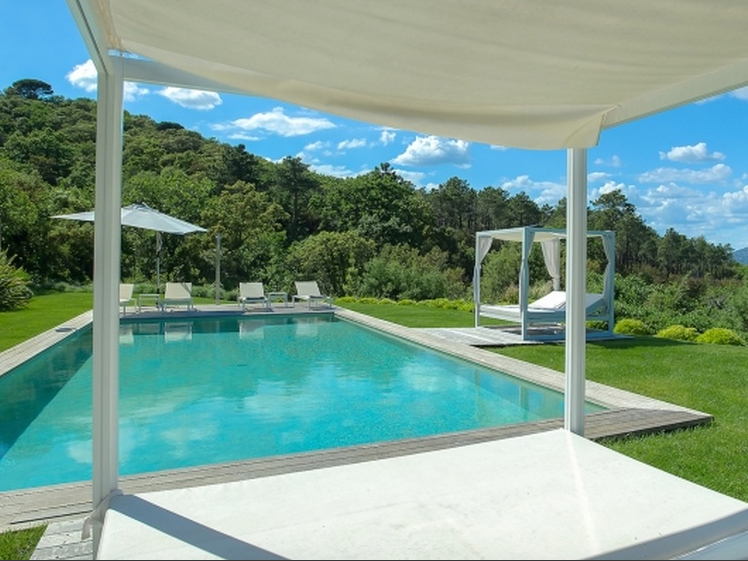 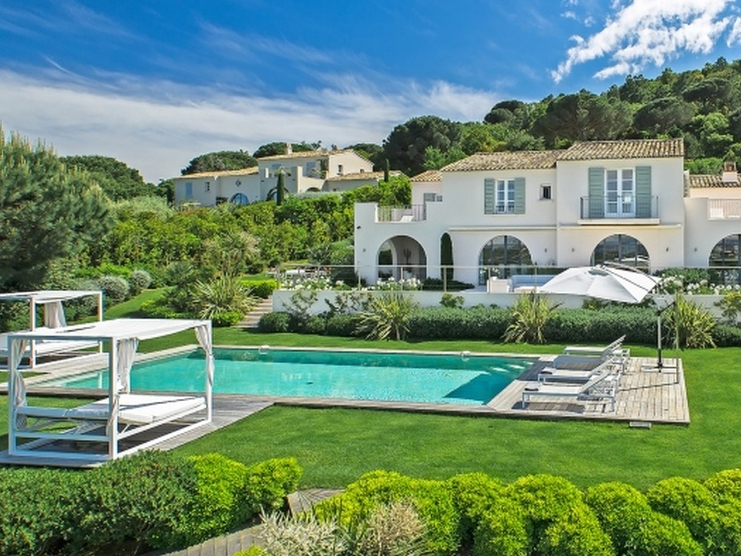 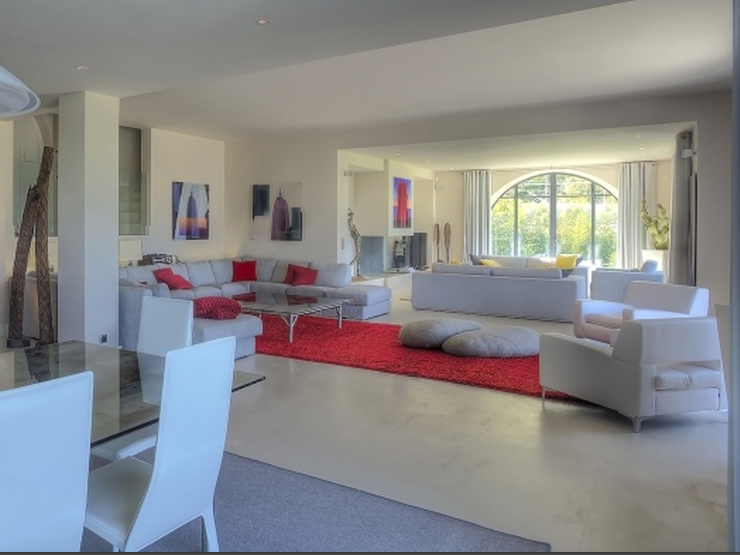 This 420m2 villa is perched over the very quiet district Les Marres, only a few minutes drive from Saint Tropez and Pampelonne . 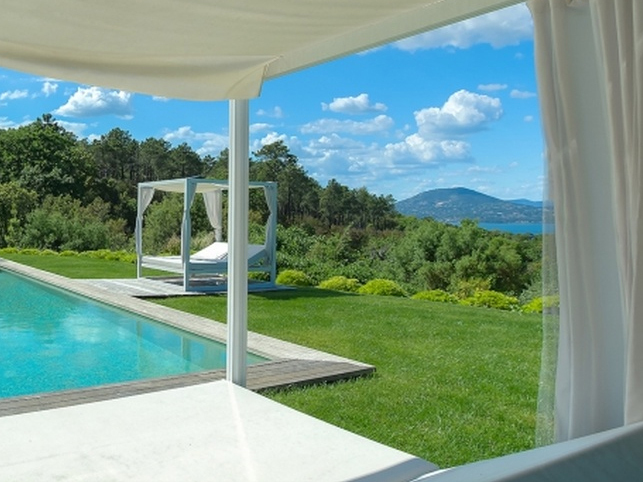 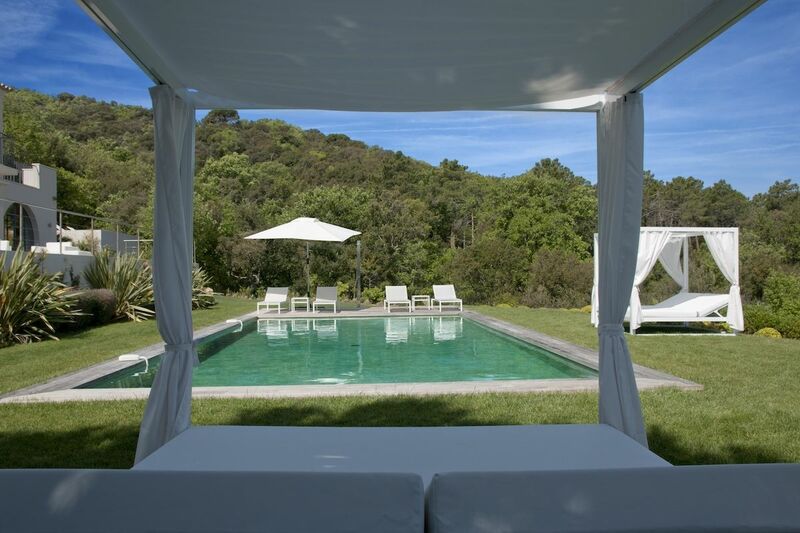 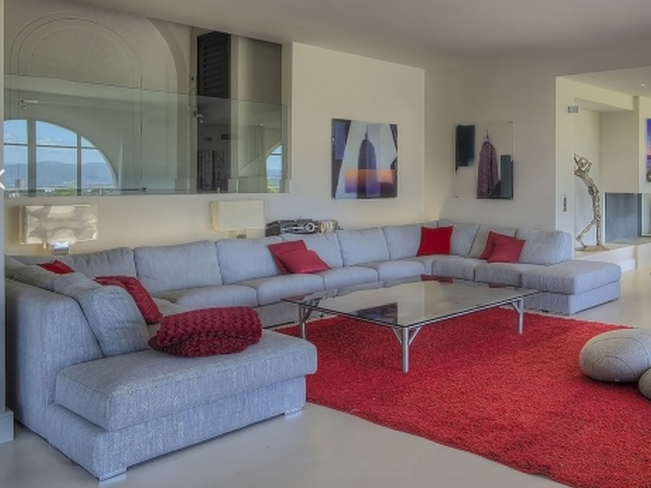 The property has 6 bedrooms surrounded with 10000m2 of land and beautiful view over the sea. 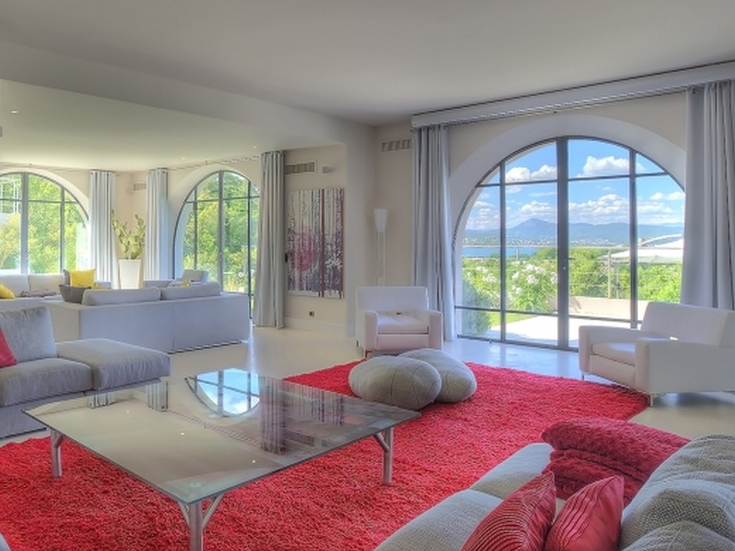 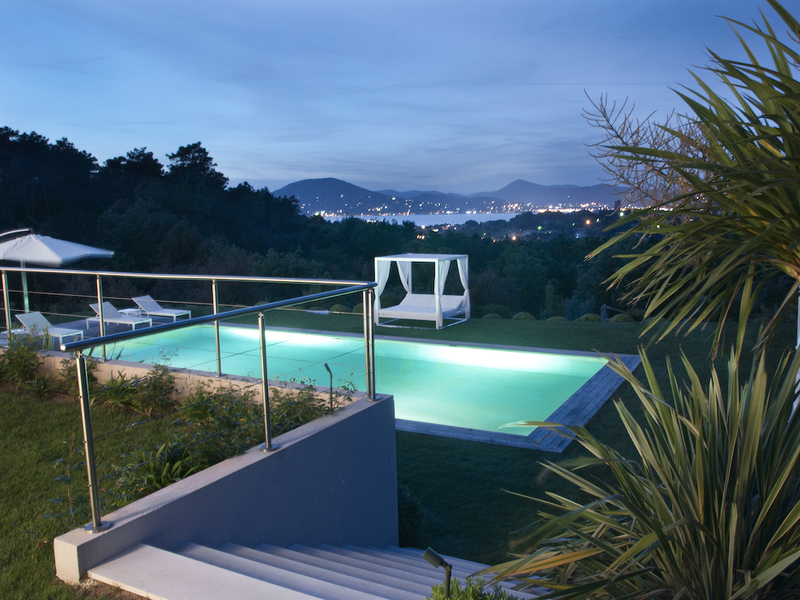 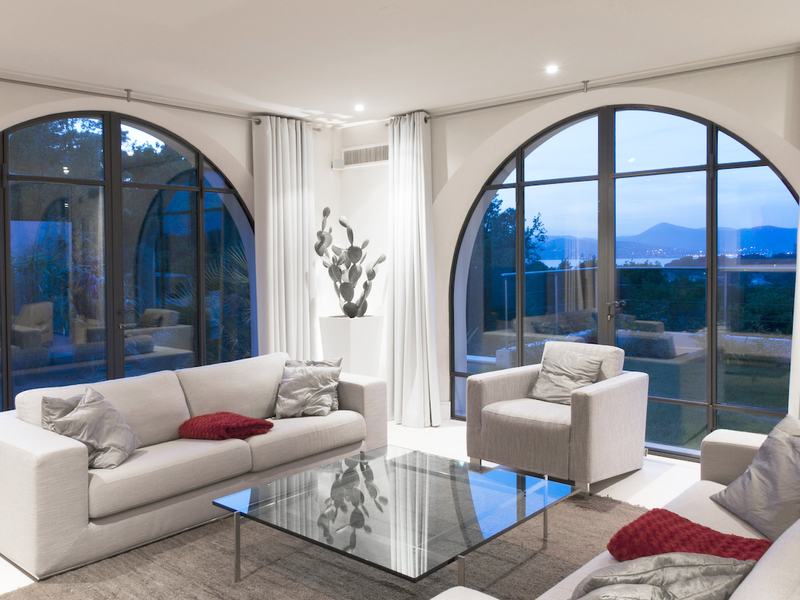 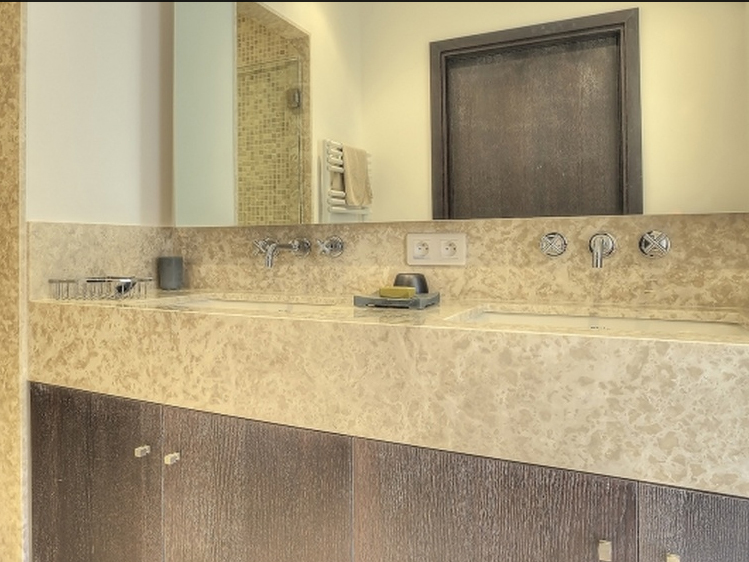 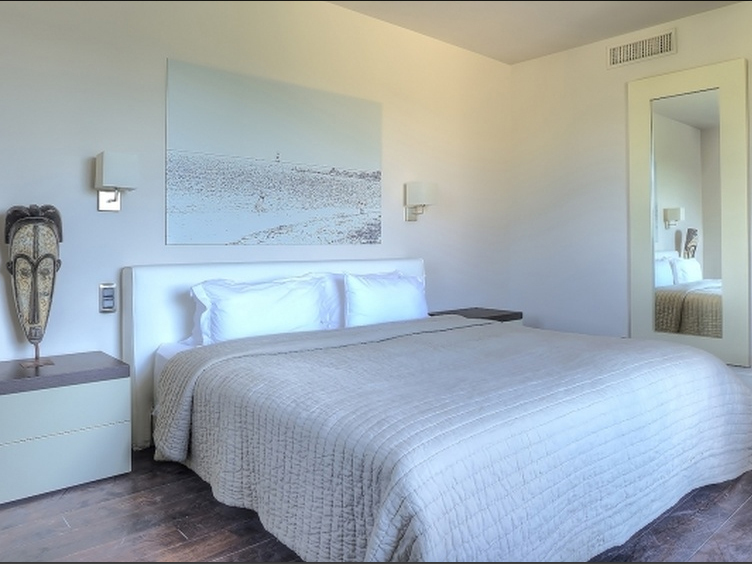 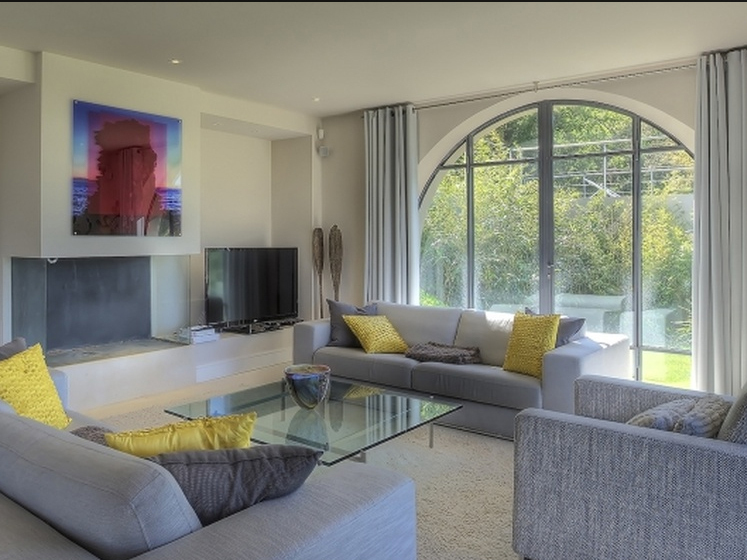 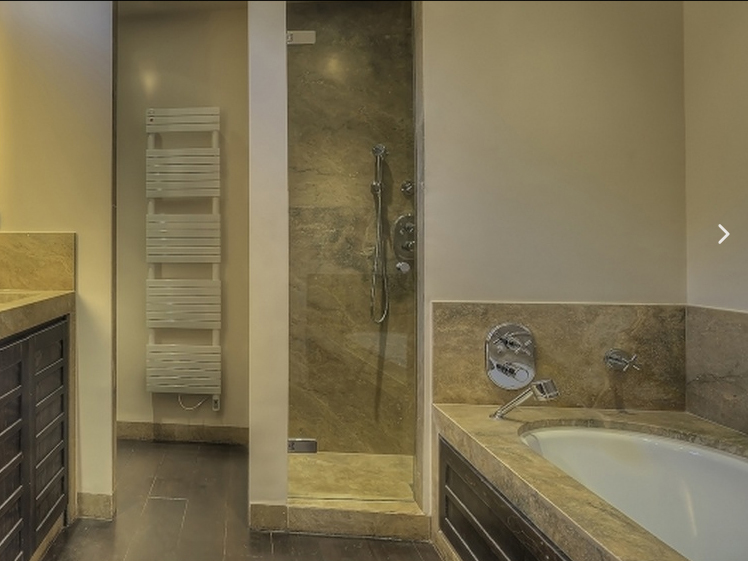 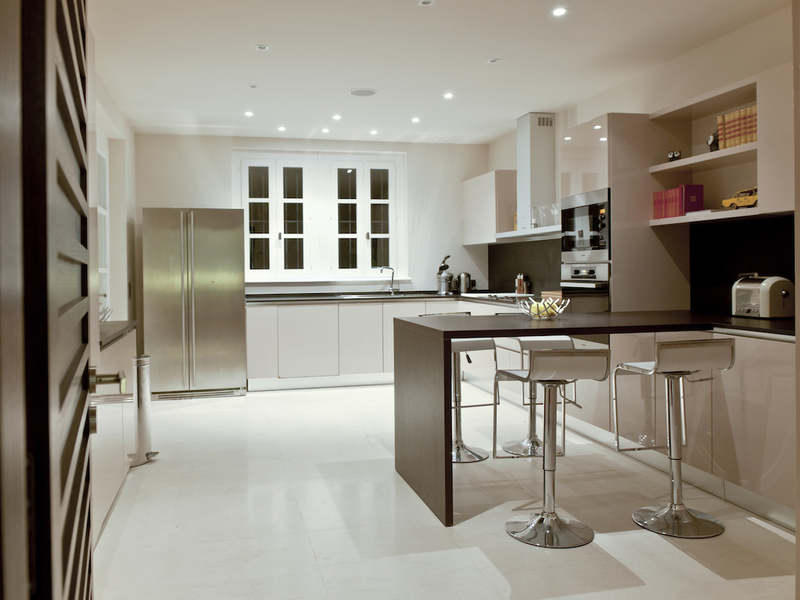 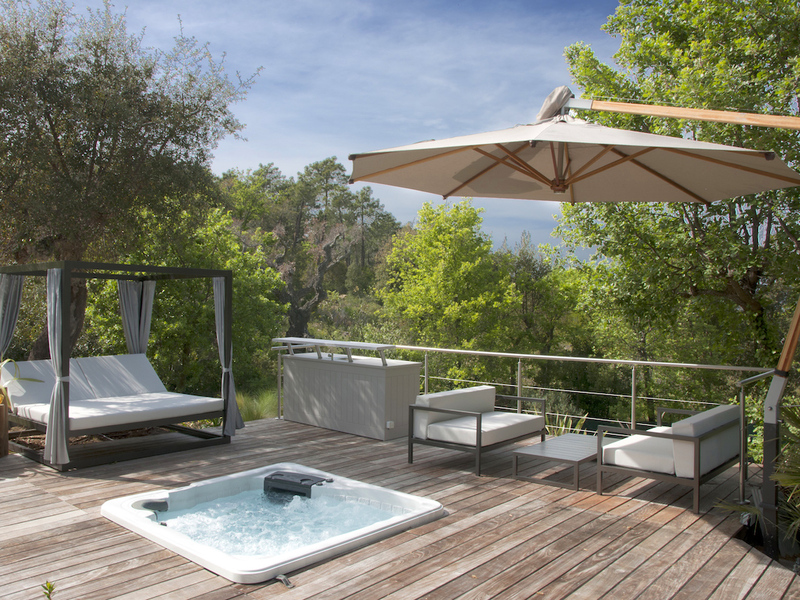 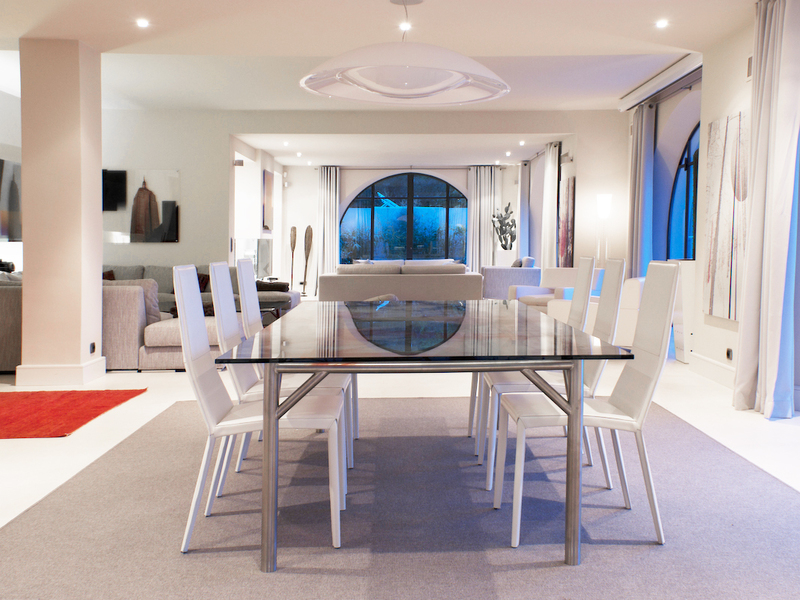 Villa Juno is fitted out and decorated in a very contemporary style. 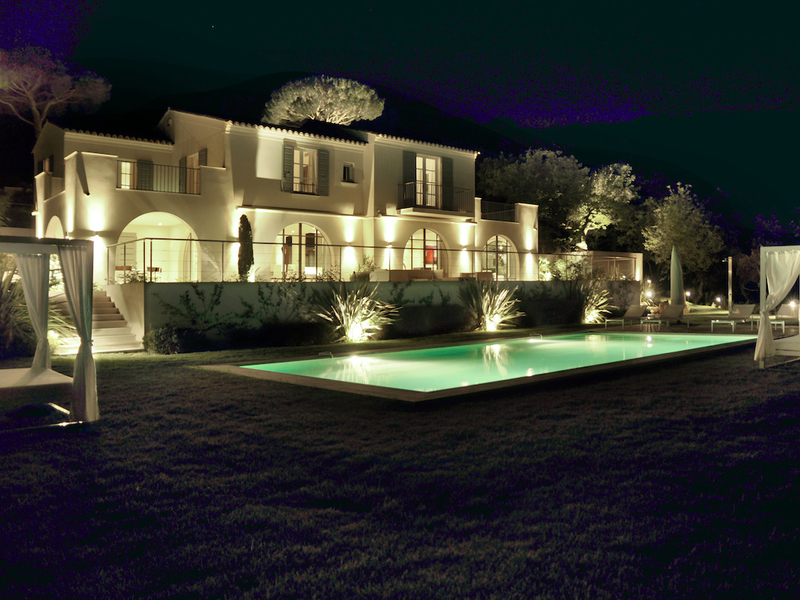 It has 6 bedrooms, one being independant, a large garden, a swimming pool, an outdoor jacuzzi and a small golf course. 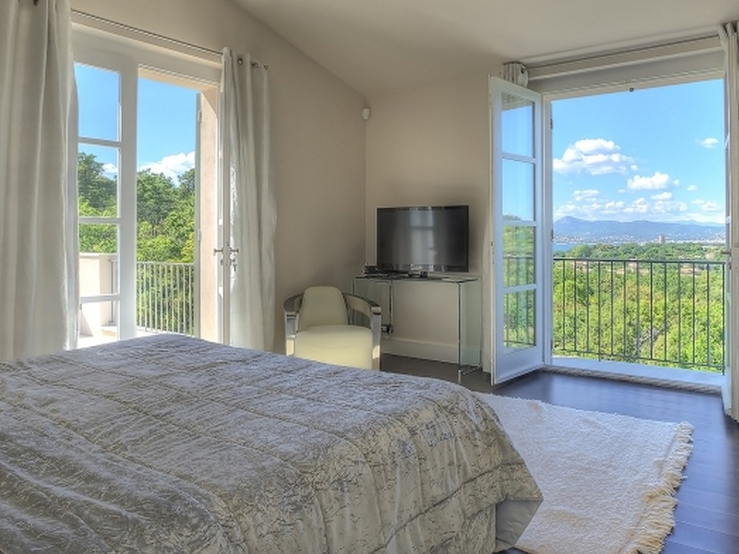 All the upstairs bedrooms have a direct terrace access with seaview. 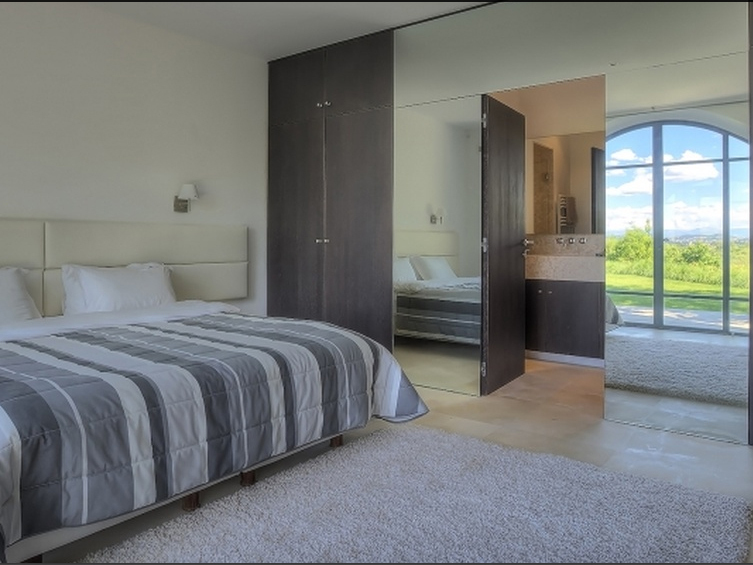 One of the downstairs bedrooms has its own private entrance.